What is a Root Canal in Beaver Dam? Do I Need One? Have you been experiencing severe pain in one of your teeth that stops you in your tracks? If so, the culprit may be the accumulation of bacteria in your tooth. If that’s the case, you may be a candidate for a root canal in Beaver Dam. As you read on, learn what this procedure entails and why a simple cavity filling may not suffice. Comments Off on What is a Root Canal in Beaver Dam? Do I Need One? Now, if you need dental crowns in Beaver Dam, you have a couple of different treatment options available. You could choose the traditional method by having your restoration made in a dental lab, or you could enjoy one of the latest advancements in dentistry with CEREC. 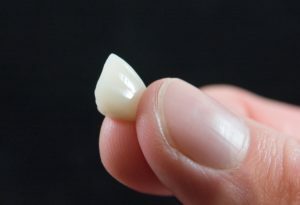 Both techniques provide you with the crown you need, but there are certain advantages of CEREC technology that are not possible with lab-made crowns. Your Dentist Extends a Warm Welcome! 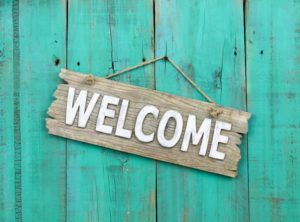 Welcome to our first blog post! As your dedicated and caring dentist, we’re committed to providing you with the information you need to maintain a healthy, fresh, and beautiful smile. In the future, you’ll find a treasure trove of information on our blog that touches on a range of oral health topics, from home-care tips to the basics of various dental procedures. Check back often for updates! For our first blog post, we would simply like to introduce ourselves and our practice. Comments Off on Your Dentist Extends a Warm Welcome!